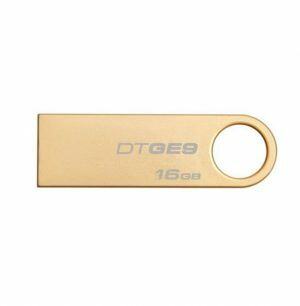 Kingston’s DataTraveler® GE9 USB Flash drive is a stylish, ultra-thin drive with a 24-carat gold-plated casing. Its ultra-thin form factor lets you easily use several drives side-by-side in USB ports. DTGE9 was designed by industrial designer Arman Emami, who won the Red Dot Industrial Design contest and is a multiple winner of this award. Its trendsetting design makes a strong impression. 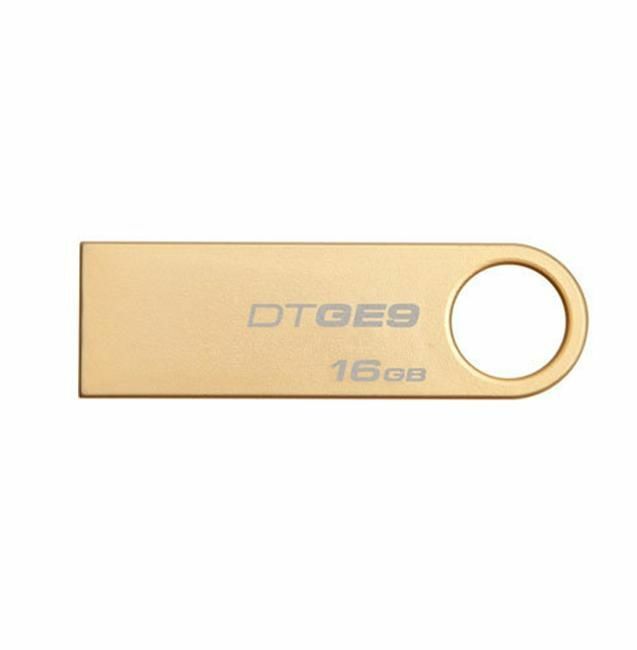 DataTraveler GE9 is covered by a five-year warranty, free technical support and legendary Kingston® reliability.